The shop fresh roasts Ka’u beans, from the Big Island of Hawai’i, as well as the bean about town single origin South American blends on-site. Tempting the most traveled of coffee connoisseurs to try one of these rich and aromatic cups. 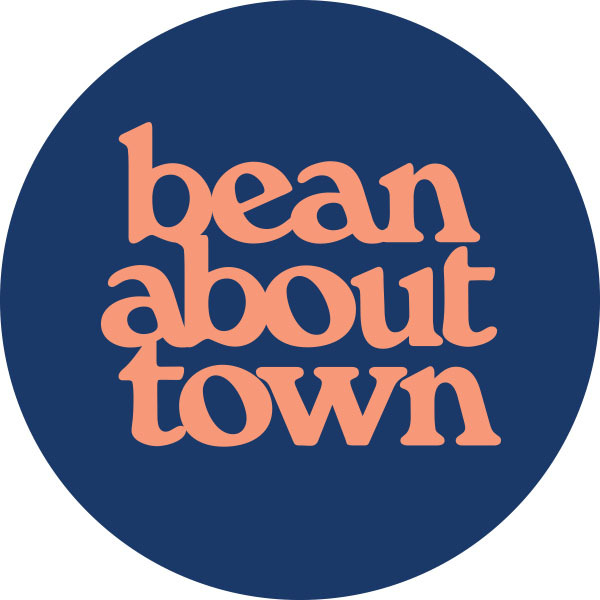 To quote a colleague, “Bean About Town has the best coffee on this island, The closest you can get to European style.” While there indulge in a savory or sweet item from their menu, ranging from fresh bread pudding to canelés and french baguette sandwiches, made custome to order!